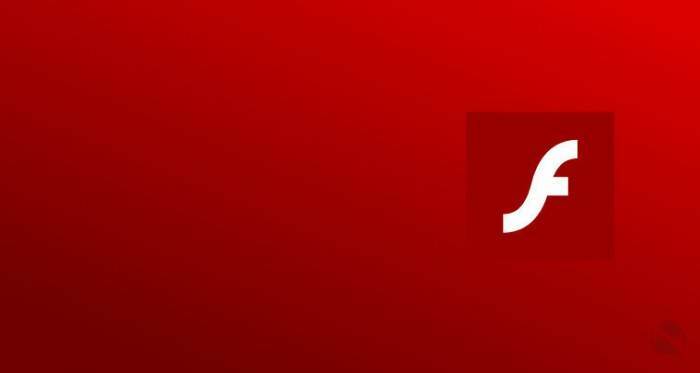 On December 05, Adobe officially released the Security updates available for Flash Player, which fixes two critical vulnerability (CVE-2018-15982 and CVE-2018-15983) in this products. Successful exploitation does allow arbitrary code execution and privilege escalation in the context of the current user respectively. Adobe is aware of reports that an exploit for CVE-2018-15982 exists in the wild. Adobe has released a security update for Adobe Flash Player for Windows, macOS, Linux and Chrome OS. These updates resolve an information disclosure vulnerability in Adobe Flash Player 31.0.0.153 and earlier. Adobe has released a new version to fix the above vulnerability; users should upgrade your software as soon as possible.